FIBO 2017 – WILL WE SEE YOU THERE? 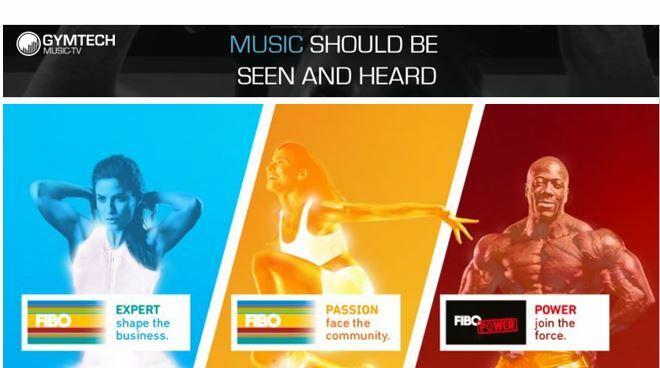 The FIBO trade fair will again be held in April and give you the opportunity to meet providers from the inspirational fitness industry along with many influential people from all corners of the world! As one of the world’s largest business platforms with more than 700 international exhibitors – It can only be extraordinary and worth a visit! There isn’t long time until FIBO 2017 kicks off in Cologne and we are happy to announce that Gymtechs representatives will be attending the fair- and we are very excited. We look forward to meeting great people, expanding our network, soak in inspiration, and ultimately become an experience richer! One of Gymtechs most important tasks is to create good and long lasting relations and partnerships for mutual a benefit! That is why we would like to meet you! To make an appointment, please use the details provided below.